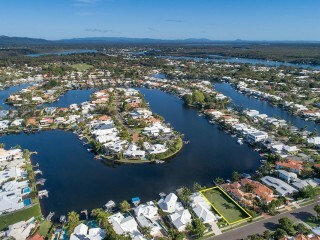 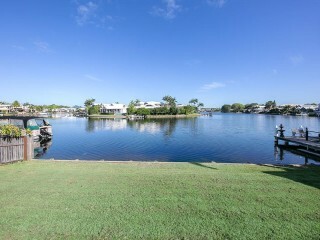 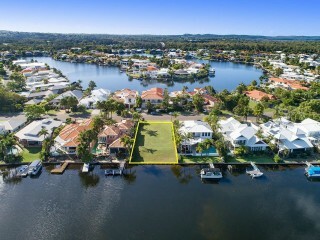 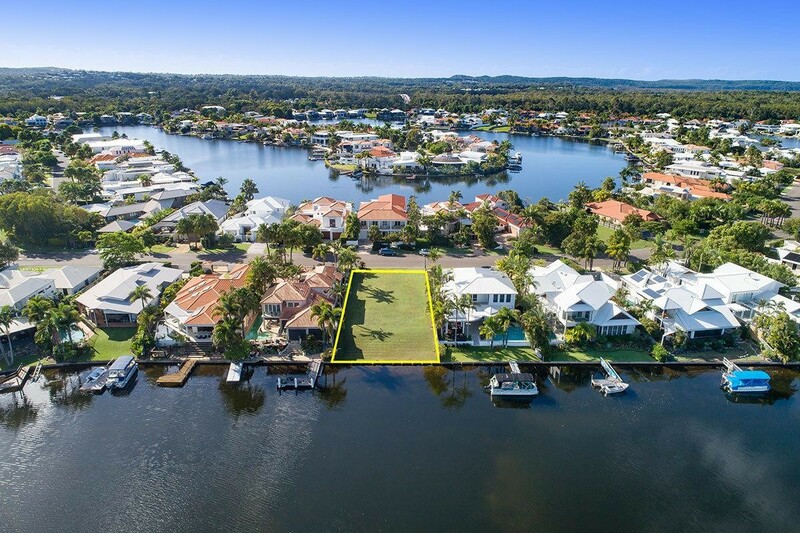 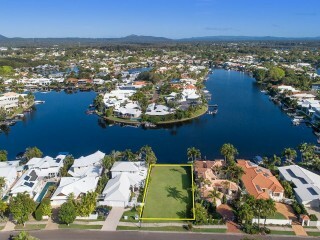 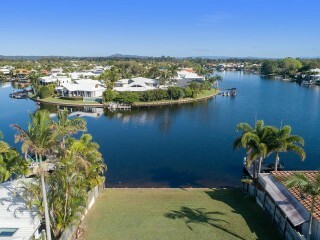 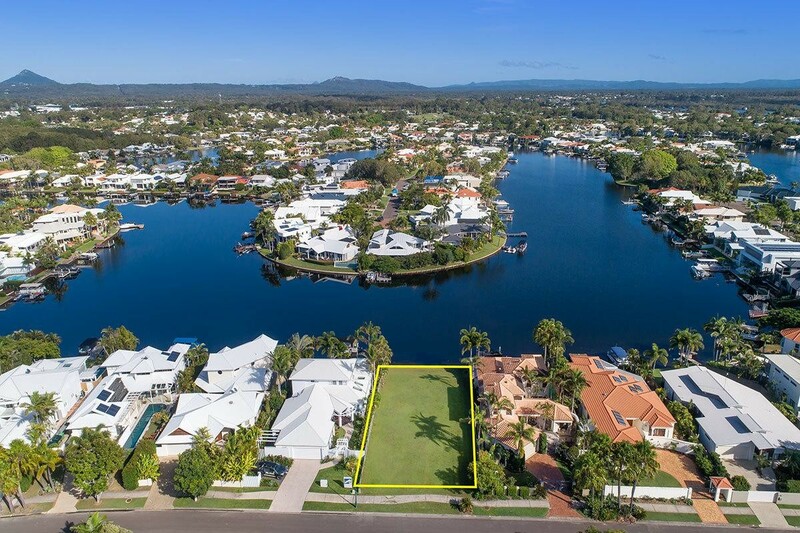 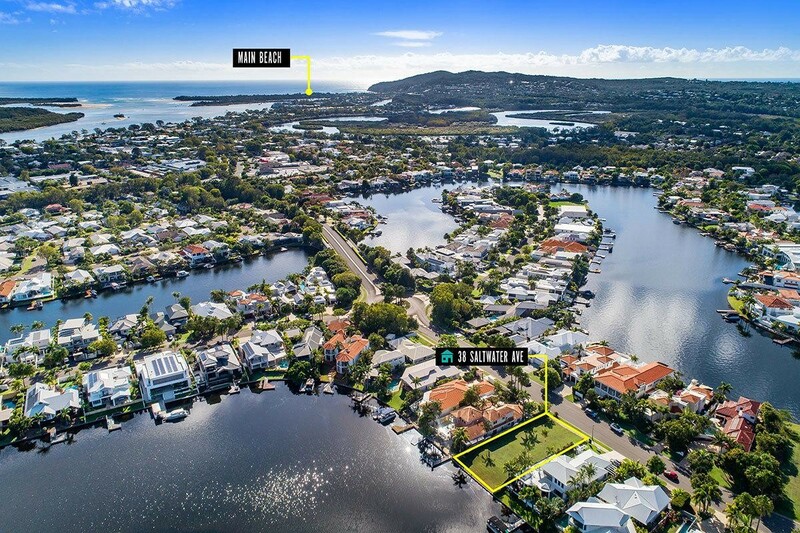 Waterfront land in Noosa has become a very scarce commodity, most are now built on and the few that are left are extremely tightly held. 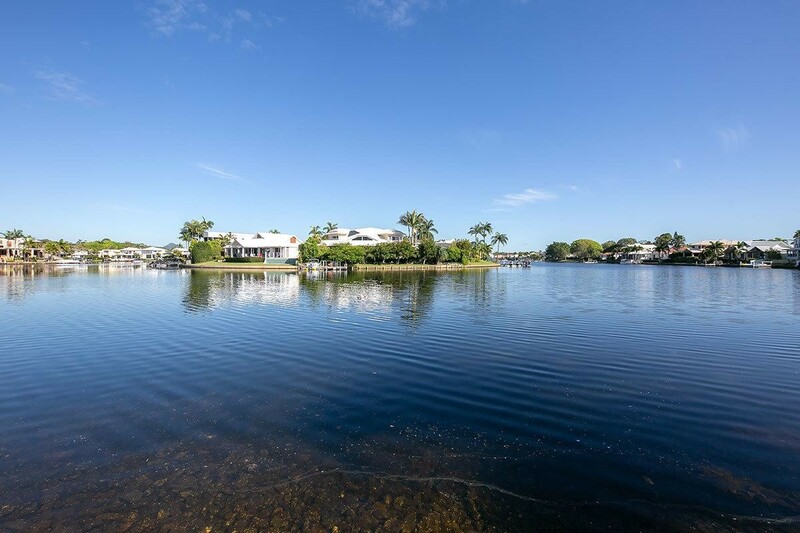 This particular site is certainly one of the best remaining and due to the overseas owners change of plans it is now available for purchase. 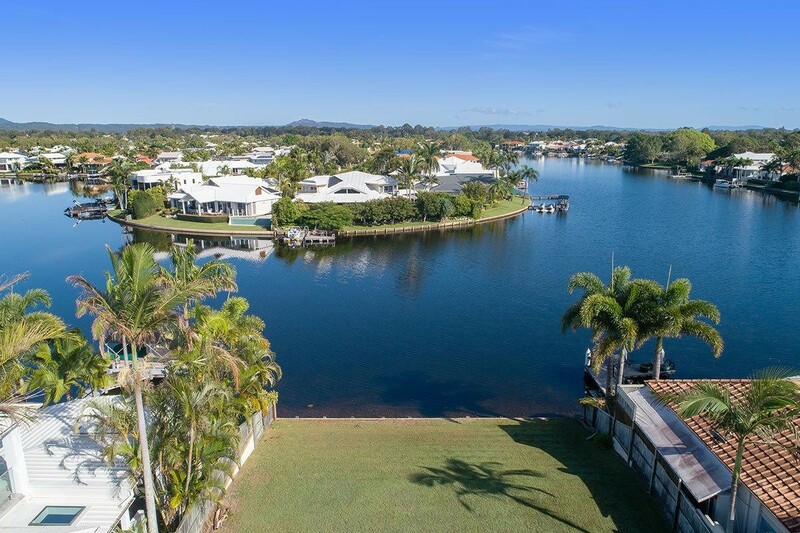 The land is a generous 770m² in size and enjoys an 18-metre waterfrontage onto the canal. 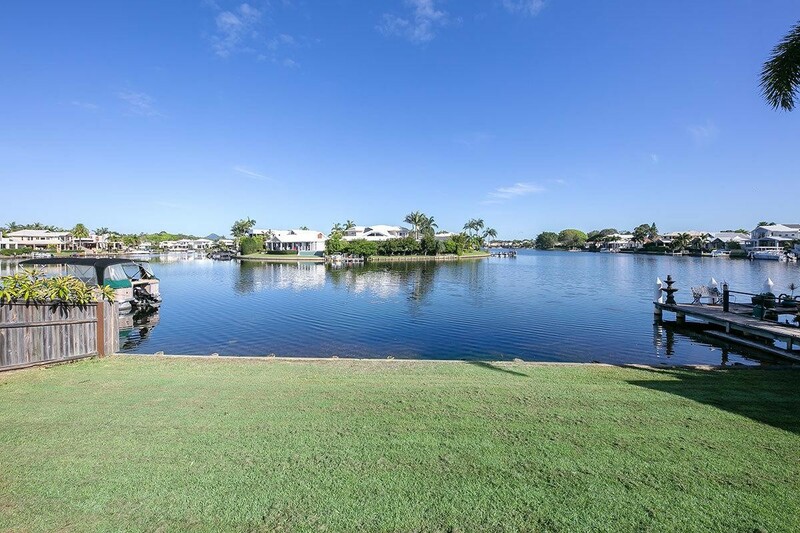 It has a sunny aspect that is well protected from prevailing winds and also offers beautiful sunsets and very attractive long water views. 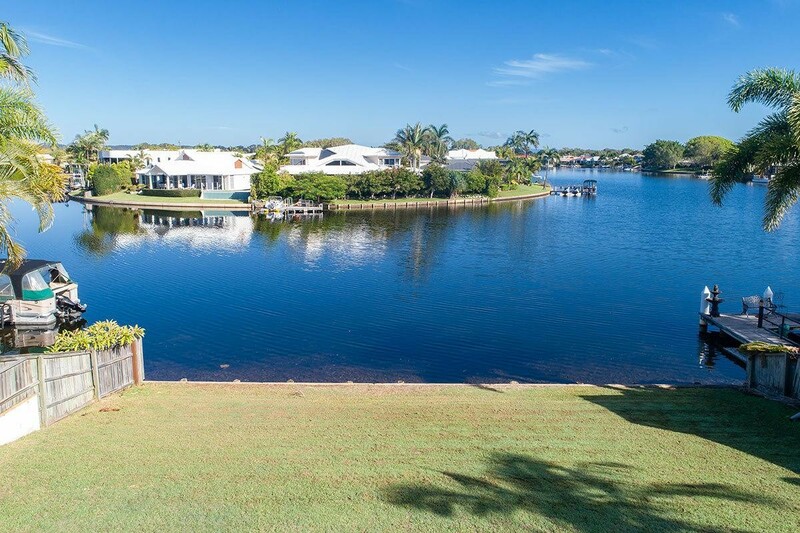 Located on a wide tree lined street with high-quality neighbouring homes and just a short walk from the shops, cafes and restaurants which line the riverside. 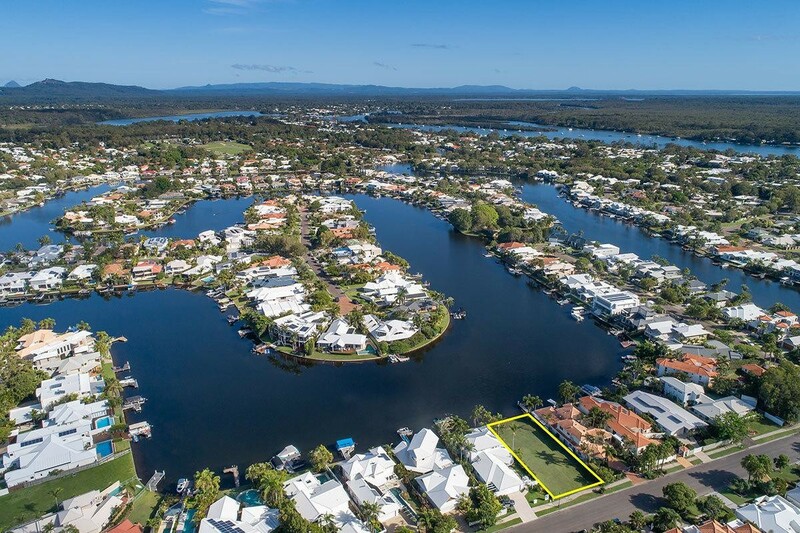 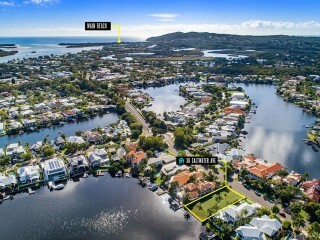 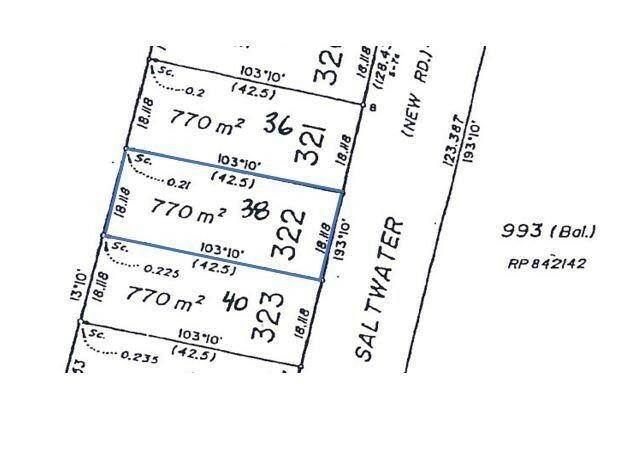 This is a rare opportunity to purchase an exceptional premium vacant waterfront home site in one of Noosa’s most sought-after locations. 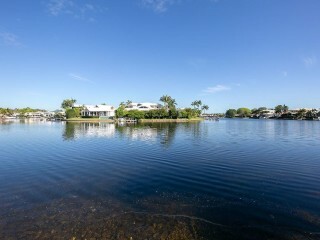 It is a blank canvas for those who would like the freedom to design and build the home of their dreams. 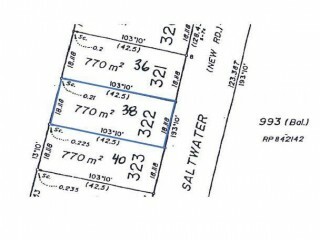 There are also plans available for a luxury home which has been specifically designed for the position. 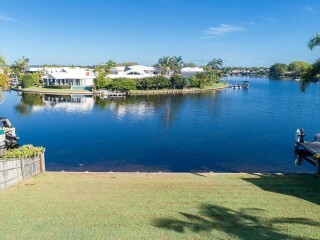 Please enquire today to find out more.